103 CHAPPEL STREET A very well kept 3 br 2 bath brick home with open floor plan, large rooms, and convenient downtown location. 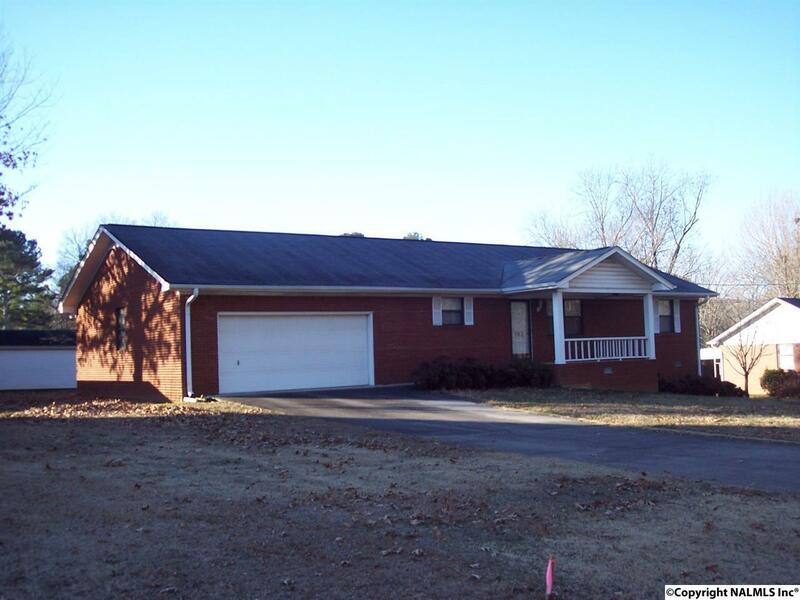 Located next to Caldwell Park within walking distance of schools, ball fields, churches and downtown. Large basement storage room w/shelves plus 14' X 27' outside storage building.